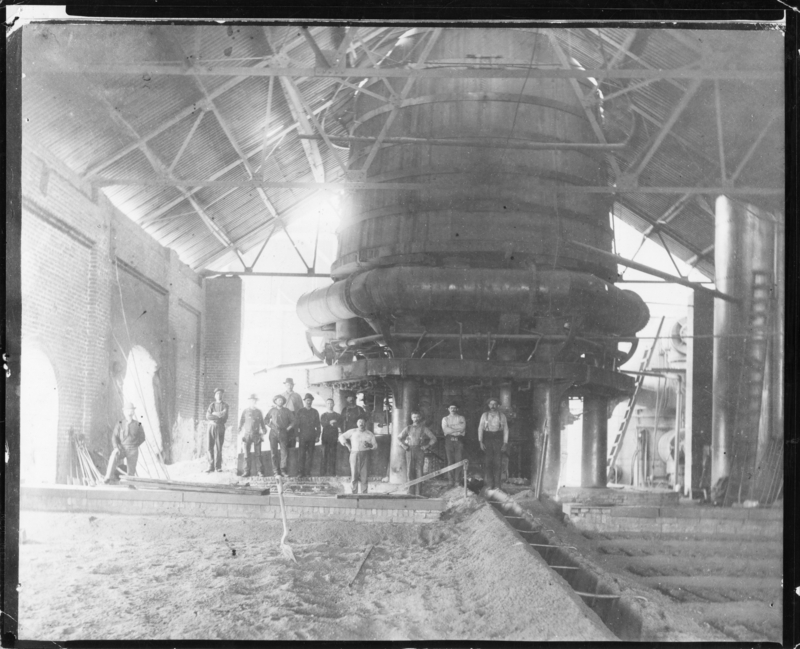 Second smelter (Oregon Iron and Steel Co.) Furnace and casting floor. OL#78. OA#78. Mary Goodall. Description Same as 193a & b and 1598. Transcription Second smelter (Oregon Iron and Steel Co.) Furnace and casting floor. OL#78. OA#78. Mary Goodall.